Music by Hans Zimmer and Johnny Marr. The true story of Laurel Hester (Julianne Moore), a detective with the New Jersey Police Department, who spends the final year of her life fighting a policy that will not allow her to transfer her pension to her domestic partner, Stacie Andree (Ellen Page). 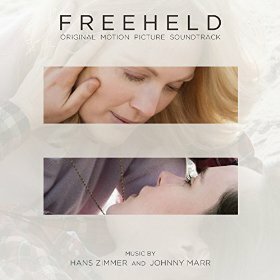 The movie soundtrack of Freeheld will be released on September 25, 2015.